The Collins Complete Works of Oscar Wilde is the only truly complete and authoritative single-­volume edition of Oscar Wilde’s works. Continuously in print since 1948, the Collins Complete Works of Oscar Wilde has long been recognised as the most comprehensive and authoritative single-­volume collection of Wilde’s texts available, containing his only novel, The Portrait of Dorian Gray, as well as his plays, stories, poems, essays and letters, all in their most authoritative texts. 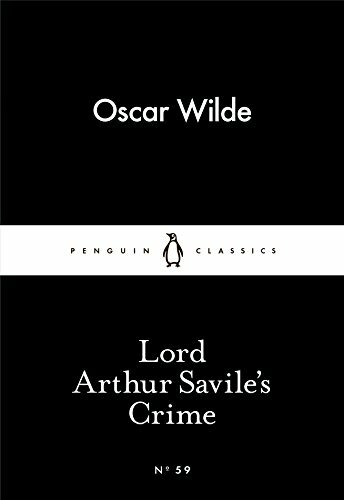 Also included is a comprehensive bibliography of works by and about Oscar Wilde, and a chronological table of his life and work. Wilde's supremely witty tale of dandies, anarchists and a murderous prophecy in London high society. Introducing Little Black Classics: 80 books for Penguin's 80th birthday. Little Black Classics celebrate the huge range and diversity of Penguin Classics, with books from around the world and across many centuries. They take us from a balloon ride over Victorian London to a garden of blossom in Japan, from Tierra del Fuego to 16th-­century California and the Russian steppe. Here are stories lyrical and savage; poems epic and intimate; essays satirical and inspirational; and ideas that have shaped the lives of millions. Oscar Wilde (1854-­1900). 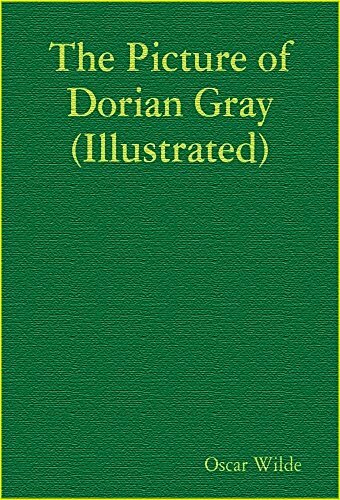 Wilde's works available in Penguin Classics are De Profundis and Other Prison Writings, The Complete Short Fiction, The Importance of Being Earnest and Other Plays, The Picture of Dorian Gray and The Soul of Man Under . . . THE GREATEST STORIES EVER TOLD. ALL NEW. MODERN ILLUSTRATIONS, PHOTOGRAPHY & DESIGN. Dorian Gray manages to keep his youthful beauty eternally in return for his soul. Only too willing a student of cynical Lord Henry, Dorian indulges himself, seemingly unblemished, in a worship of infinite passion and debauchery. Only a painting shows the irrevocable destruction of Dorian's soul.­"
Bibliographic Notes: First published in the 1894 December (and only) issue of the Oxford student magazine The Chameleon.